Posted on December 3, 2018 by Genezaret Quintana. This entry was posted in Whole U Program Information and tagged events. Bookmark the permalink. 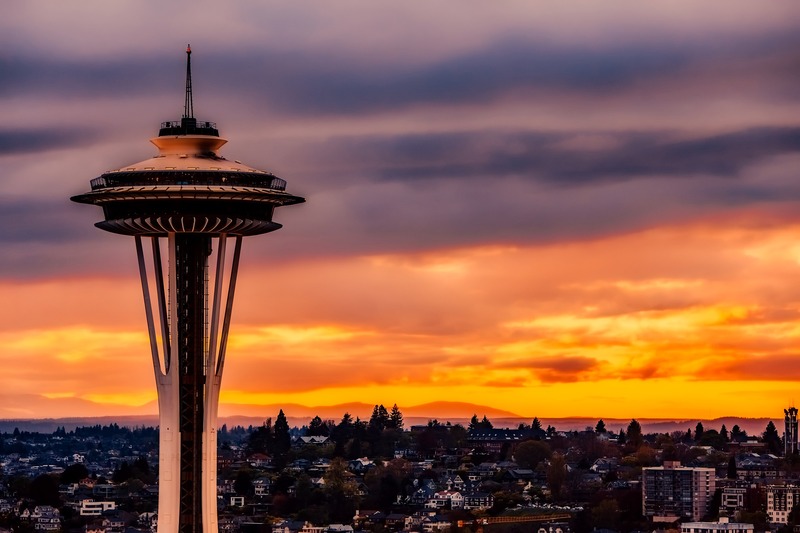 With temperatures starting to drop and the quarter nearing its end, December marks yet another busy month full of events to attend, work to finish up, and holidays to prep for. This month, The Whole U is pleased to bring the UW community a range of activities to boost your wellness, engage your mind, and keep you active and prepared as you begin to wrap up the year. 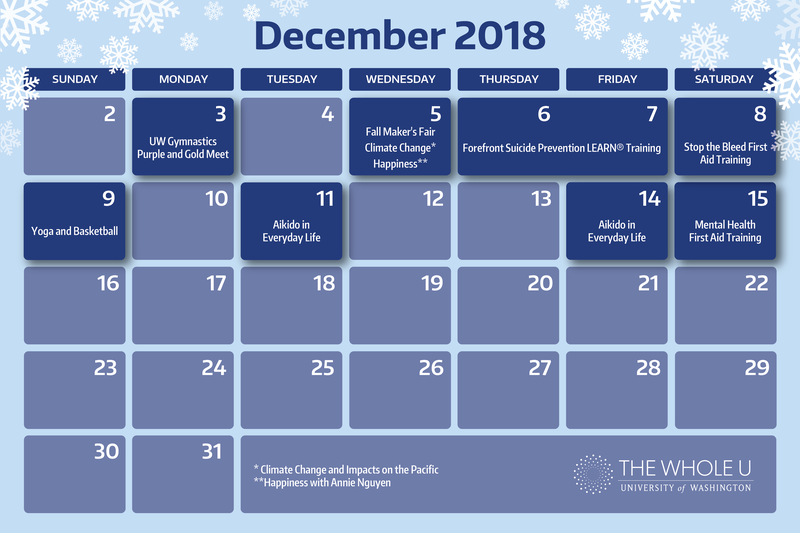 Whether you’re looking to learn something new at an inspiring seminar, check out some local crafts and artwork, or take a mental health-related training, embrace December for all it has to offer with the following activities! 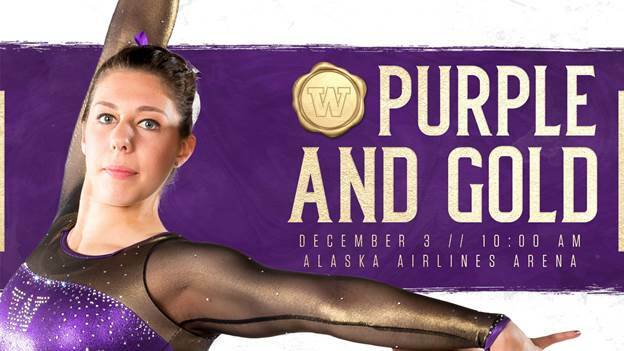 Cheer on your favorite GymDawgs as they compete for the first time since their NCAA Nationals trip last year. Since gymnastics meets don’t need to be quiet events, Head Coach Elise Ray recommends event-goers to bring some coffee, a couple of friends, and a bunch of energy. Register here. 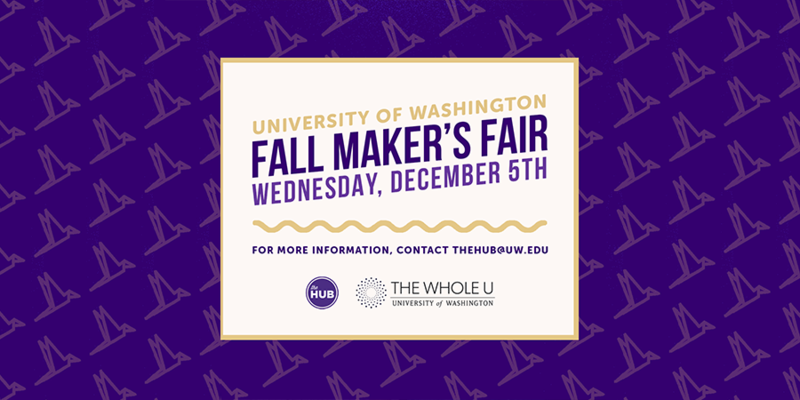 Support over 15 local artists by visiting HUB Street for the first annual Fall Maker’s Fair! Whether you’re looking for a unique gift for somebody or you’re looking to support local artists, be sure to check out the event. Don’t miss out on this educational presentation, highlighting the need to limit greenhouse gas emissions. Register here. Could the “pursuit of happiness” be leaving us less happy than before we started that journey? How do you define happiness? 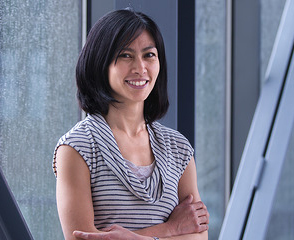 Join Annie Nguyen as she discusses how the pursuit of happiness has shaped the US and different Eastern and Western approaches and philosophies on happiness. 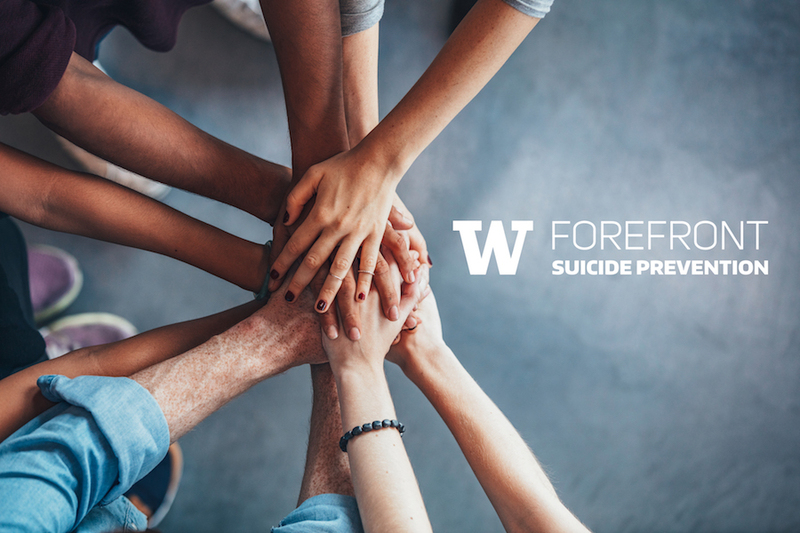 The UW School of Social Work and the Whole U will be providing Forefront Suicide Prevention Training for those interested in learning different methods and approaches to prevent suicide. Join us for this interactive two-day training by registering here. According to the US Department of Homeland Security, a person who is bleeding can die from blood loss within five minutes. In an effort to increase the preparedness and training of bystanders in bleeding emergencies before professional help arrives, Stop the Bleed will be offering first response strategies for bleeding control. Register here to stop the bleed. 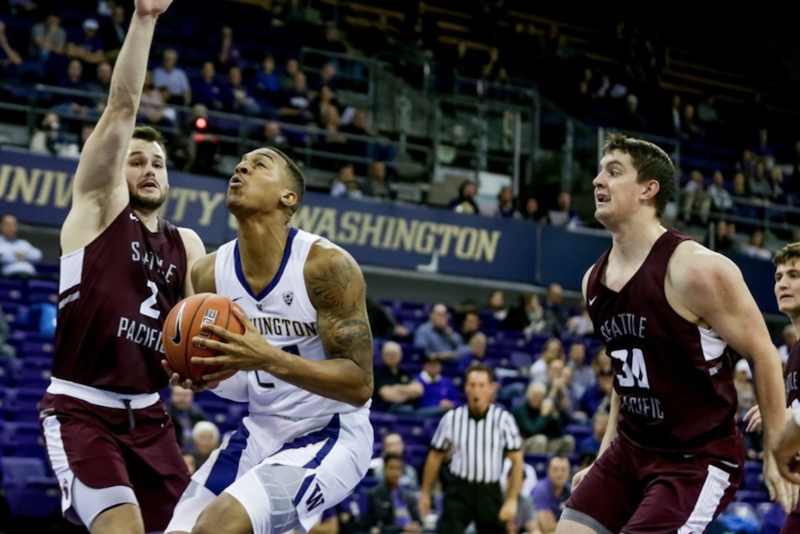 Cheer on your favorite men’s basketball team with friends and family and head to the Husky Men’s basketball game against our city rivals Seattle U. With our $20 ticket, you’ll be able to grab a UW water bottle, catch the exciting game, and participate in an hour long yoga session led by the Whole U’s own Nicole Moore! Register here to buy your discounted tickets. 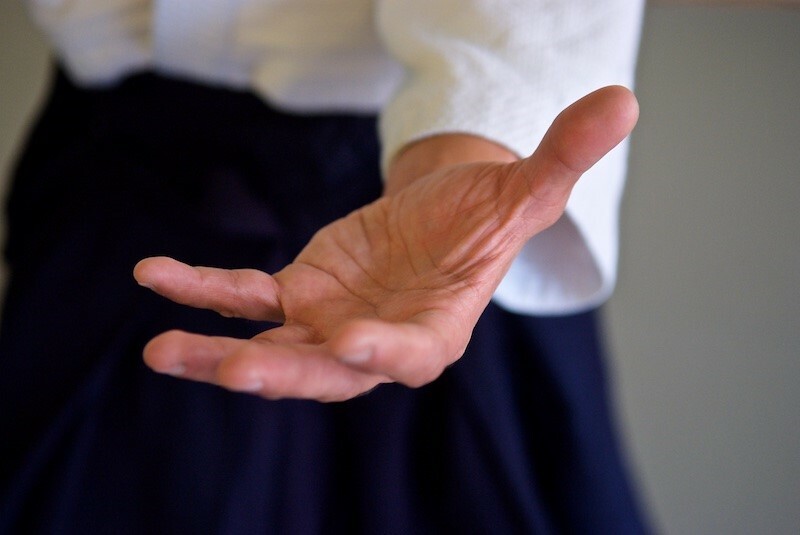 Aikido, known as the “way of harmony,” is a Japanese martial art that teaches various non-violent alternatives for addressing all types of conflict. To learn how to translate this martial art and its fundamental principles into everyday life, register here for the December 11 training and here for the December 14 training. 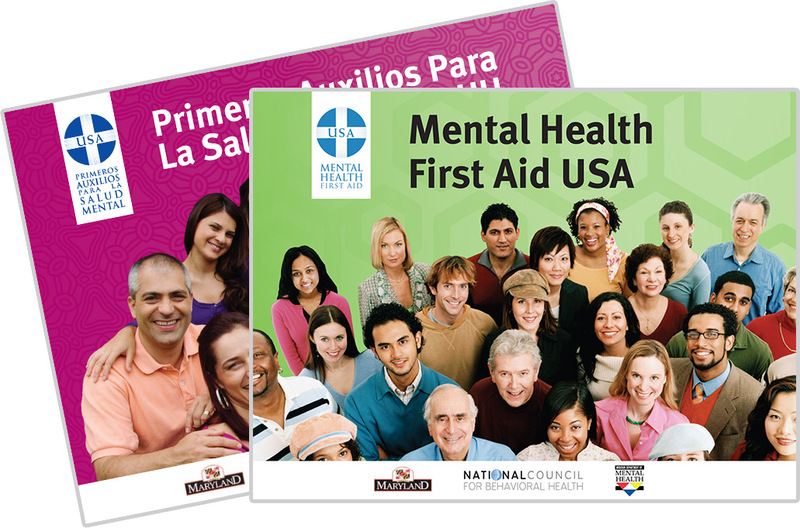 Mental Health First Aid will be offering a training that will teach the skills needed to address and respond to the signs of mental illness and substance abuse disorders. Participants who attend the entire training will be receiving a Certificate of Training valid for three years. At this moment, the training is at maximum capacity! How does a healthier, fitter, happier you in 2019 sound? 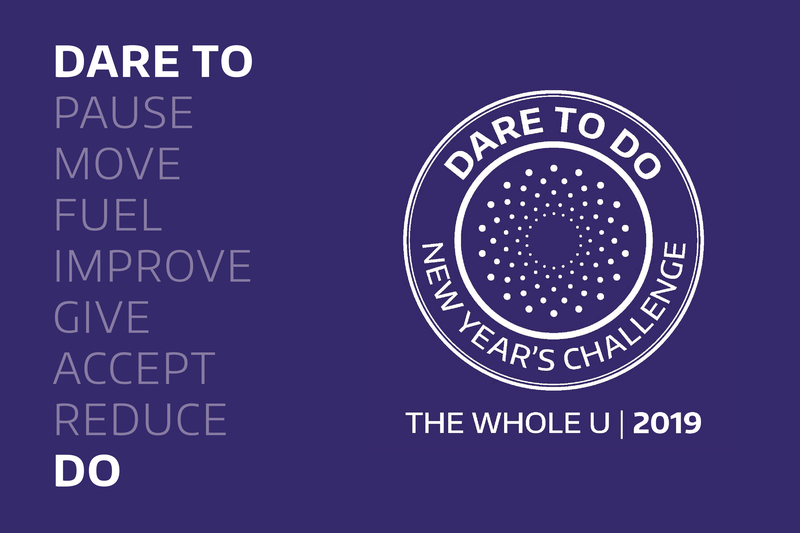 Starting January 7, join The Whole U for Dare to Do, an 8-week wellness challenge designed to help you make positive, holistic improvements in body, mind, and life. To kick off the challenge, UW Gymnastics head coach and Olympic medalist Elise Ray will guide us in hitting the reset button and reflecting for success. You’ll have access to tools, activities, campus events, and expert advice that will help set the pace for a successful year—whatever that might look like for you! Register here. The Knitting group sanctioned by the Whole U and meets each Thursday is struggling to find a space that a department will allow us to use. We would only need space every other week. Is there a way to get something in Health Sciences over the lunch hour? Can the Whole U help us in anyway?